KSIM20912H216 KWIL09H2 THREE Klimaire Tri Zone Air Conditioners And Heat Pump. 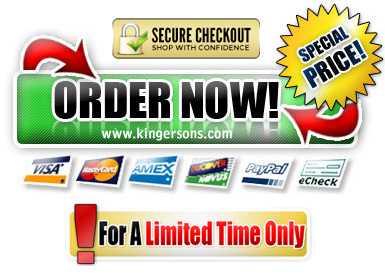 Manuals, borchures, specifications, information, reviews. Klimaire DC Inverter Air Conditioners are the ultimate cooling and heating technology of the HVAC field. They are called “DC inverter” because the alternative current (AC) is converted to Direct Current (DC) then, direct current inverted back to Alternative current with desired frequency. As known, the current supplied through the wall outlet has fixed frequency which is 60 Hertz. Different frequencies supplied to the compressor will result different running speeds of the compressor. DC Inverter 180° Sine Wave. KLIMAIRE DC Inverter Air-conditioner adopts the advanced 180° Sine Wave DC Inverter driving technology and Brushless DC (BLDC) motor (revolution Variable) compressor. More energy-saving ,more consistent, and quieter than 120° Square Wave DC Inverter. * Compressor Indiator * Auto Restart * 3 Speed and Auto Indoor Fan Control * Outdoor power Supply. This function can be selected by remote control. When the "CLEAN" button is pressed, the indoor unit will automatically clean the evaporator. This function can restrict the breeding of bacteria in the unít and keep the air fresh. The Auto-Clean air conditioner features a high-density filter that keeps dust from being blown out. Then, a high-tech sweeping system automatically cleans the filter, removing 93.4% of the dust. You'll enjoy cleaner air and a more efficient cooling rate - all without having to clean the filter. 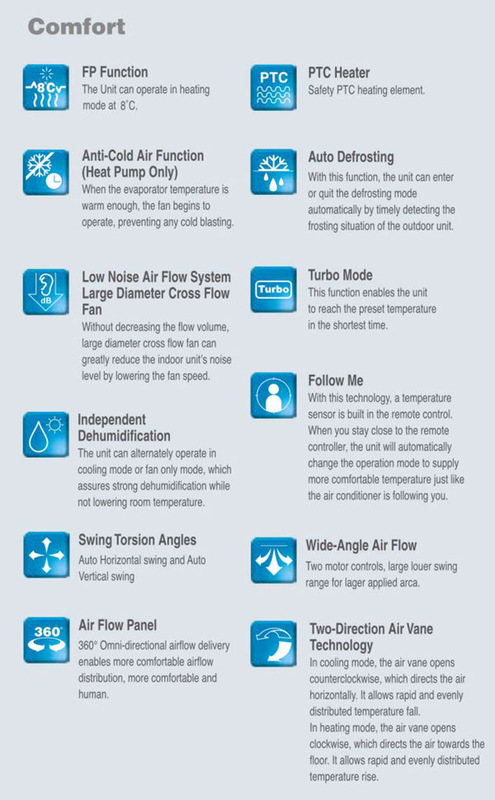 The Auto-Clean air conditioner features an advanced gold-plated hydrophilic evaporator. When the unit ¡s in cooling or dehumidification mode, water from condensation washes away dust and grease that forms on the evaporator. And when the unit ¡s off, the self-cleaning system automatically dries the evaporator keeping it clean and dry. $199 for * SEVEN BOXES Shipping And Handling. Includes Insurance.